Vietnamese Cafe Chom Chom is located within a retro shopping arcade in the sleepy resort town of Minoh, Osaka. 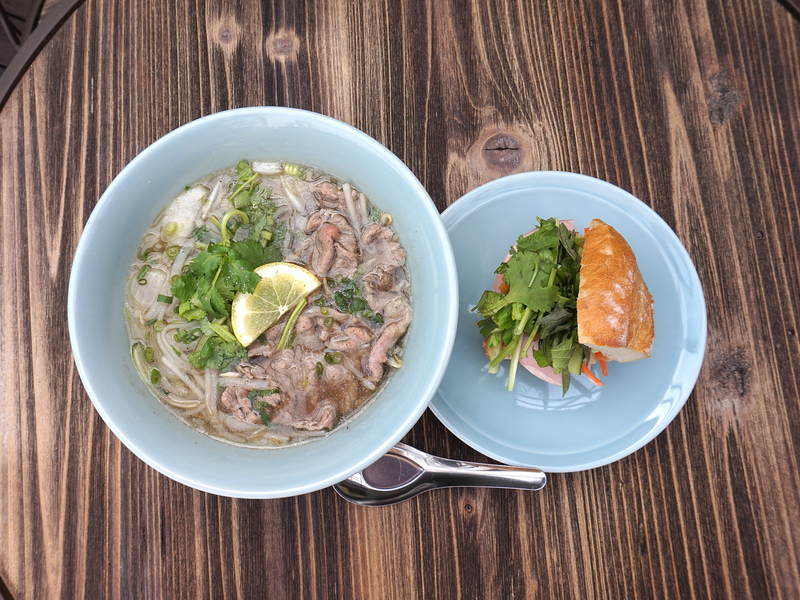 We serve authentic Vietnamese Banh Mi sandwiches, Pho and Bun noodles and Goi Cuon summer rolls with only the freshest ingredients. You can enjoy your delicious food and pass the time in our relaxing vintage and rustic atmosphere. The name "Chôm Chôm" is the Vietnamese word for the hairy red fruit known also as "Rambutan". 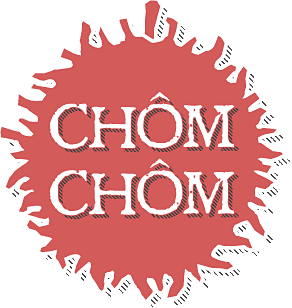 Vietnam Cafe Chom Chom will be closed on March 7th, 2019. We apologize for any inconvenience.